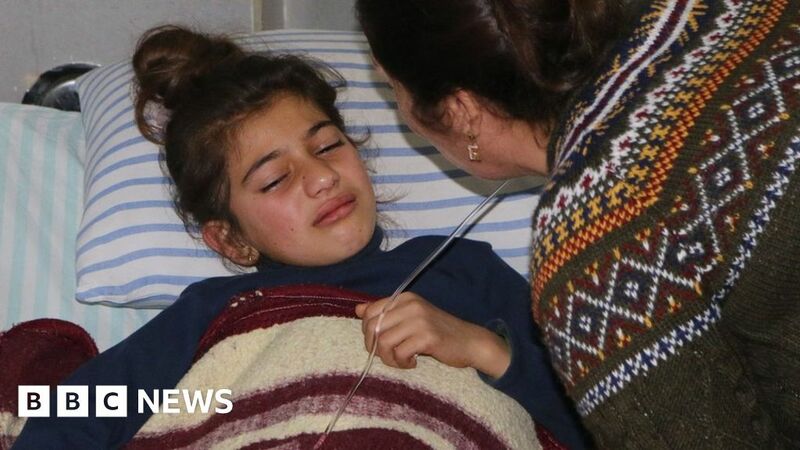 Indiscriminate shelling by Turkey and, to a lesser degree, Kurdish forces, has killed scores of civilians in Syria’s Afrin enclave, the BBC reported citing a human rights group. Amnesty International said verified eye witness reports from the region painted a “grim picture”. The use of artillery in civilian areas is prohibited by international law, the BBC said late on Wednesday. Turkey has denied targeting civilians since the operation in Afrin began on Jan. 20, saying there were no civilian deaths or injuries as a result of the campaign. President Recep Tayyip Erdogan ordered Turkish troops into the region to fight members of the People’s Protection Units (YPG) and said this week that Turkey will continue with the operation despite a United Nations Security Council 30-day ceasefire order. Amnesty International interviewed 15 people living in or displaced from towns and villages in Afrin and Azaz. Video analysis showed they had come under indiscrininate shellfire, the BBC said. One eyewitness, Sido of the village of Maabatli, said a shell hit a neighbours house on Jan. 25, killing five of its six inhabitants. "The attack destroyed the house completely, killing the father, mother and three children younger than 15. A fourth child... survived but is in critical condition," he was quoted as saying by Amnesty. "There are no military headquarters next to the house… The closest frontline is 41km away at the border." Turkey says the YPG, a key ally in the U.S. battle against Islamic State (ISIS), is indistinguishable from the Kurdistan Workers’ Party (PKK), an autonomy-seeking armed group in Turkey recognized as terrorists by the United States and European Union.